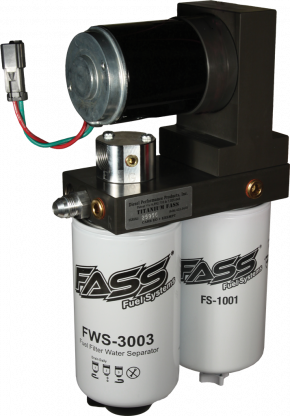 Replacement Fuel Filters are now Available here! Titanium Series kits are application specific and come with all required hardware for installation. You should select your pump based off your horsepower number and desired fuel flow.